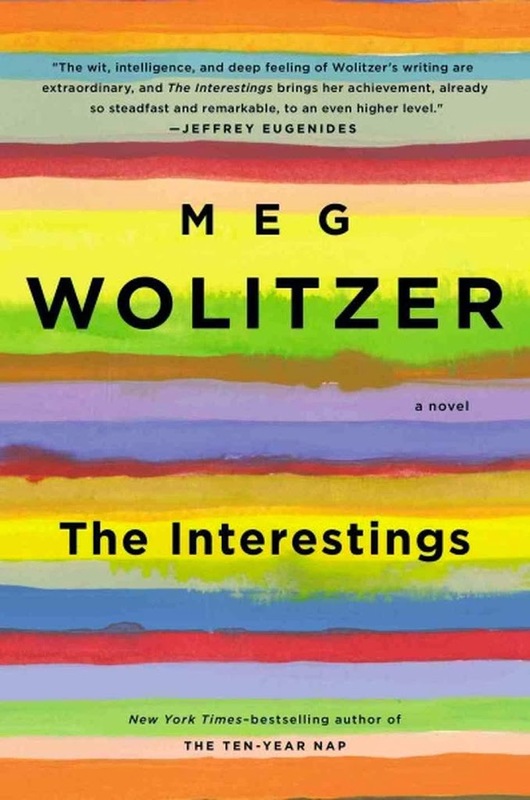 I recently read “The Interestings” by Meg Wolitzer. Be forewarned that I wasn’t immediately drawn in; it took a while before the story grabbed me, but once I found the rhythm of her writing, I became engrossed with the characters, who are well defined and quite, as the title suggests, interesting. The story is a coming of age novel about a group of young kids at a creative arts summer camp for teens in the Berkshires. The main character, Jules, is thrilled to be invited to be a part of a group of entitled New York rich kids who call themselves “The Interestings” because they think they are (interesting). Jules is from a slightly lower tax bracket than the rich kids from camp and is quickly absorbed into their very sophisticated world. The story starts in 1974 and brings you through each characters life up into current era which allows Wolitzer to show the influence of many pop-culture events that occurred during that time which are relevant for boomers like myself such as the Moonies cult, Nixon’s resignation, Wall Street scandals and 9/11. The characters are well defined and believable; the arc of their lives and how they remain entwined as they grow into the ever more complicated world of adulthood is beautifully written and the story itself drew me in. 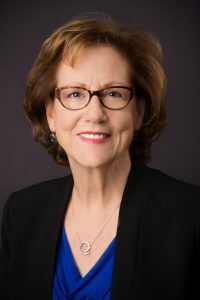 Wolitzer makes some important points about how we change as we grow from narcissistic teens into troubled, often confused adults. It has some of the best character studies I’ve read in a while. I really enjoyed it, hope you get a chance to read it as well. I really loved this book and definitely recommend it. Yes, I don’t think I’ve read anything else by her, but this particular story really drew me in. It was very relatable. I’ve been on the fence about this one, but you’ve inspired me to read it. Thanks! Hope you enjoy it, let me know what you think! I read this book and though I wanted to love it, especially because I grew up in NY and went to camp every summer – I just didn’t. I liked it very much, but I felt like it was just a little too contrived. I know I’m alone in this assessment! I remember you mentioned how you weren’t a big fan on your review of the top books of the year, or maybe on something you wrote about Donna Tartt’s novel. Actually, because of what you said, I thought I wouldn’t like it, but I was really drawn in to this story. Probably because I could relate to the era and the fact that it was in NYC as I’ve lived near it all my life. What did you think of Signature of All Things? I can’t get into it, and am very far along……trying to finish it. Okay, I will try again! I feel like I should love this book but it’s taken me so long to get into it that I’ve given up numerous times. Thanks for the nudge! I think I was about 100 pages in before it stuck. But then I got really engrossed. Hope you like it once you get further along! Oh, how refreshing to find someone who has read and enjoyed this! I identified with this book a lot (the being-on-the-outside of a group of talented people). I thought some of her observations about friendship were really smart and valid (like the quote I used). I identified with it too, for the same reason as you. Plus since I’ve lived near NYC my whole life, it was very close to my heart. Glad you liked it too! I’ll put it on my list. Thanks for the review! Wow, this sounds like a book I would really love, especially since the characters seem to be around the same age that I am, and their touchstones, are the same ones I have. Thanks so much for bringing this to my attention, I’m in need of a new read! Sounds fabulous! I love a good character-driven novel!